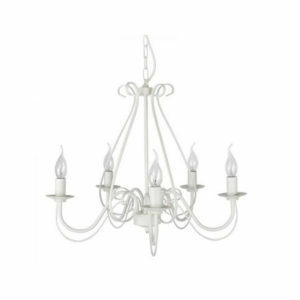 5 Way Chandelier Ceiling Light. Black. 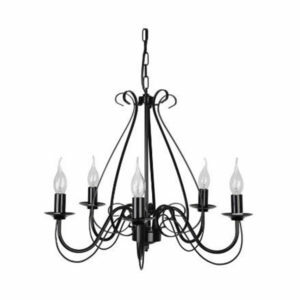 5 Way Chandelier Ceiling Light. Porcelain White.